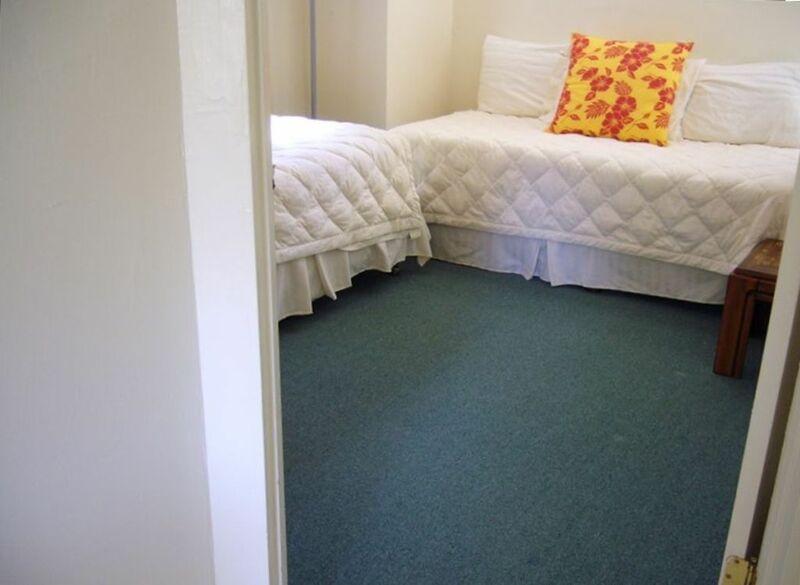 House is light and cool with queen size bed in one bedroom and twins in the other. 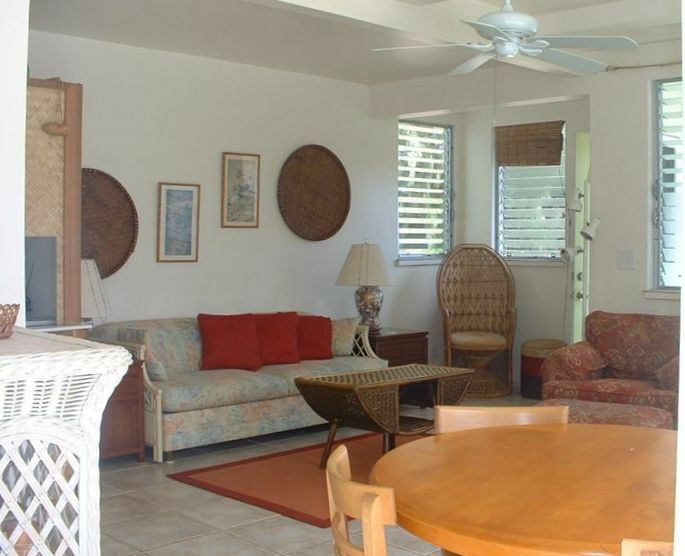 Tile floors, ceiling fans, deck for dining in the moonlight under coconut palms or breakfast while gazing at the sunrise on the mountains. House is most perfect for family of 4-5. Very kid-friendly house, yard, neighborhood and beach. They are owners in the front. They respect privacy but are nearby if you have issues. 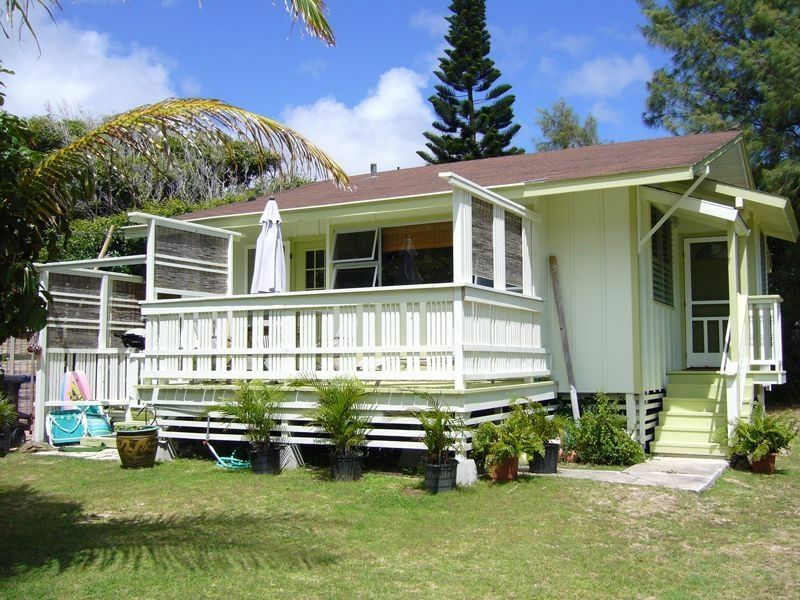 Perfect small cottage just steps from the beach and the beach is not crowded like Waikiki or Lani Kai. Small waves too for ultimate boogie boarding ! Thank you Barbara and Jay! PROS: - Half a block from one of the most beautiful beaches in the world! 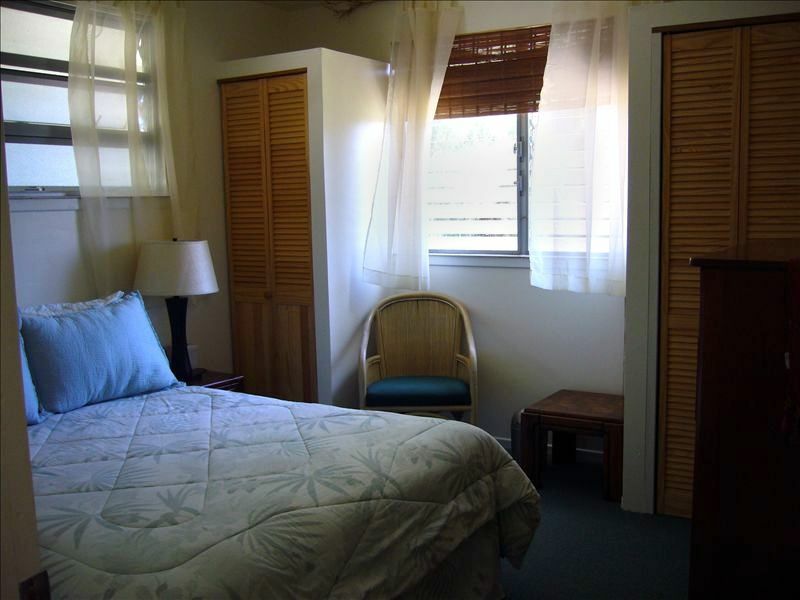 - Walking distance to a couple of food places, a 7-11 and neighborhood mini-mart. - Easy drive to Hawaii Kai or Kailu for larger stores (grocery, Costco, etc. ). 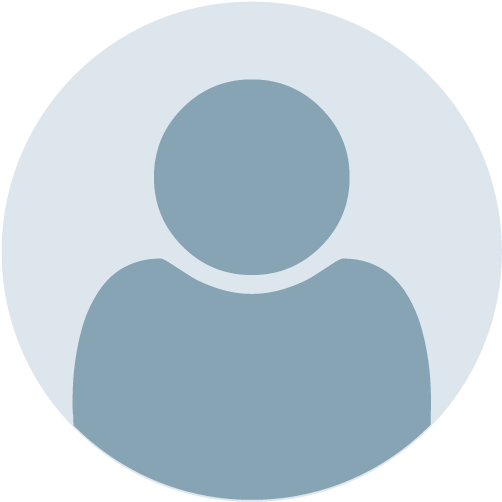 - Barbara and Jay are extremely nice and will not bother you unless you need something. They are quick to respond to any questions, issues, etc. - Lots of supplies in the house. *(Before you go shopping, check the kitchen, bath, and cabinets. There are a lot of supplies left by the owners and previous renters ( we left some food and sunscreen, etc.) - so save yourself some money and only get what you need. There are also snorkels, masks, fins, boogie boards, etc. for you to use. So again, check to see what is there before you go to the store. - Washer and Dryer! There are lots of regular and beach towels but you'll still find yourself washing some stuff if you're at the beach a lot. 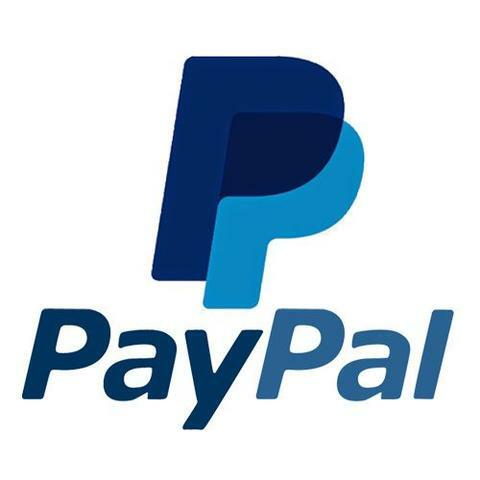 It was nice to be able to do laundry when we wanted/needed without extra costs or having to wait on other people using them - Internet and Roku so you can access streaming sites to watch movies and TV shows. - Great cross breezes with the windows open! CONS (These are not the owner's fault but you should be aware of them): - Ants. They were there before the houses were built and will find any way they can inside. We even had them come into the shower. Just be diligent about cleaning up in the kitchen and anywhere you have food. - Sound. When there is no breeze you can hear everything that's being said in the other houses, so much so we thought someone came into the house. So be aware that if you can hear everyone's conversations (and TV, music, etc.) they can hear you just as clear. It's kind of unsettling at first but then you get used to it (at least we did). - Jellyfish. Even though we consulted the Hawaii jellyfish calendar for Oahu and planned our trip around the dates they are most likely to be at the beach, we had a storm bring in some which kept us from enjoying the windward side beaches for the last two days of our stay. We really enjoyed our stay at the cottage. Barbara and Jay are very nice people and are present if you need them but you can fully enjoy your privacy in this very pleasant and comfortable cottage. The pictures show well how it is. It was very nice to live at the pace of this quiet neighborhood rather than the very noisy and stressful Waikiki. We could only stand Waikiki beach for 1 hour. 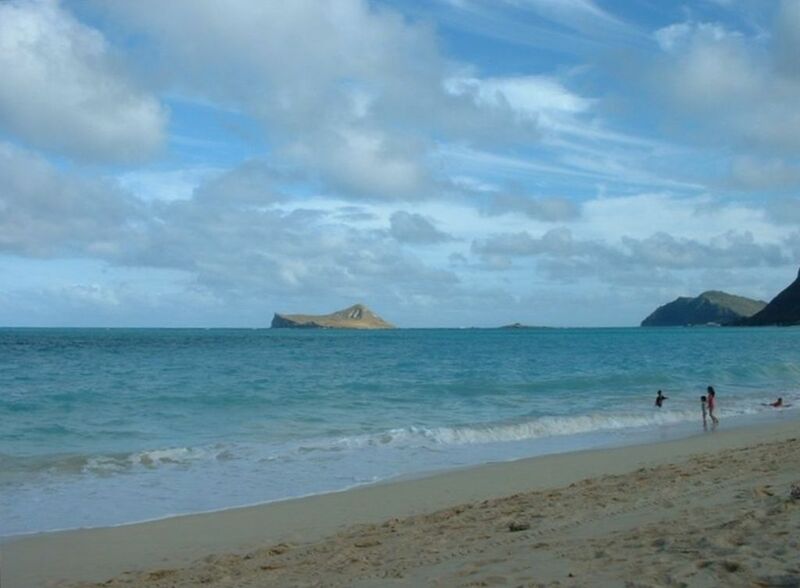 Instead the Waimanalo beach is really a very beautiful beach. We love quiet place and this beach is beautiful and not crowded. The cottage is really half block from the beach. Just a few houses up the street than where the VRBO map shows it. There is a lot of supplies in the house and all you need for your breakfast when you arrive. 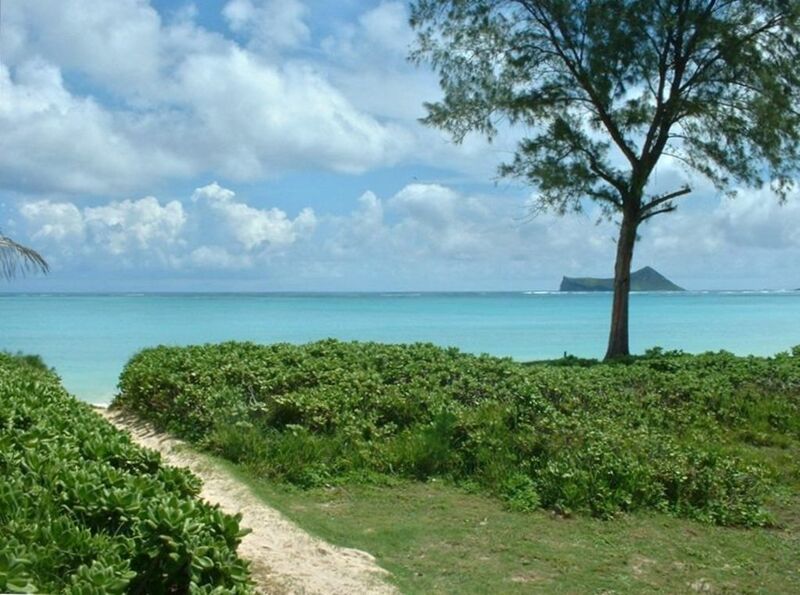 Waimanalo is also a perfect location in Oahu. We really recommend it and will be back at the cottage if we come back on Oahu. Thank you/Mahalo/Merci Barbara and Jay! 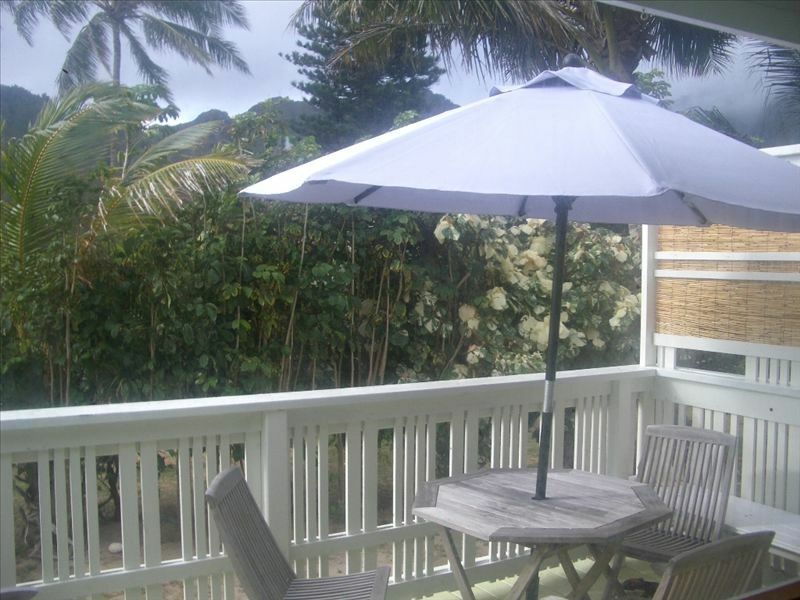 A cute cottage, a beautiful beach, wonderful weather, gracious hosts....what more could you ask for?! The answer is nothing! 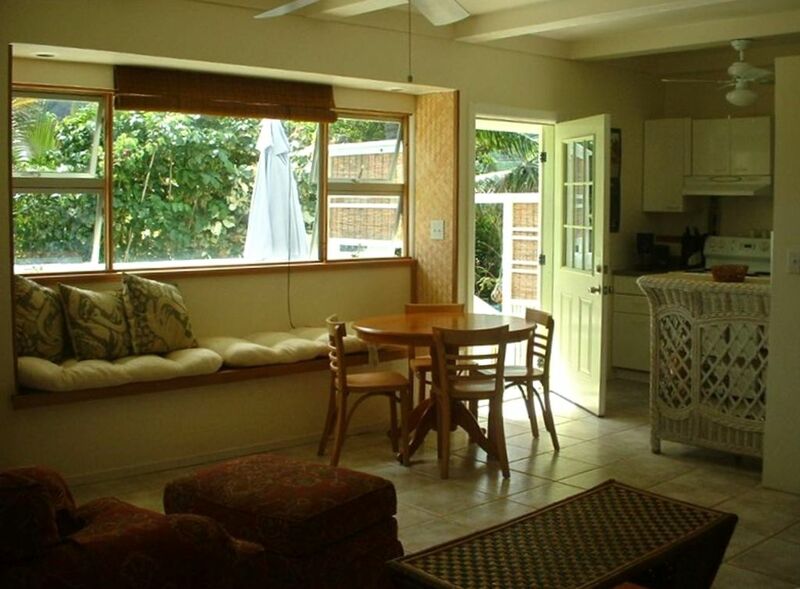 This cottage was a wonderful and comfortable choice for our family of 4. We hope to come back someday and this will be our first choice for accommodations. 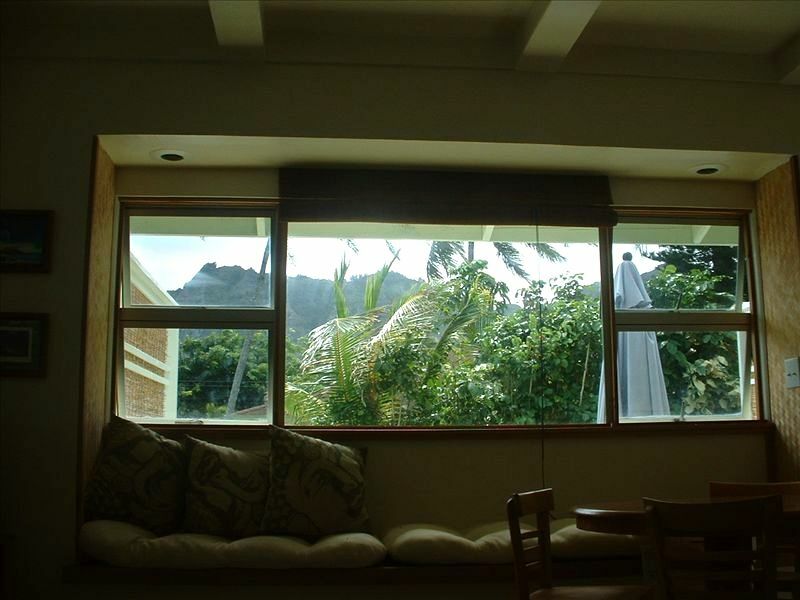 We had a great time in waimanalo and would recommend staying with barbara and jay. The beach is just a short walk from the house and in our opinion is the best beach on the island and the location is great to explore the rest of the island. We loved staying here. Barbara even had a few things in the fridge for us when we got there the boys loved the guava nectar. Costco is also very close to stock up for your stay. Hanauma bay is also close and was probably one of our favorites for snorkeling just be sure to get there early. Barbara had lots of suggestions in her book and we really enjoyed Ono's steak and shrimp shack which very close to the cottage. We wish we could have stayed longer to explore more of the island but we did our best to cover most of it in our 9 day stay. Our family had a wonderful time. It was a truly a home away from home. Close to my daughter’s house, and so close to the beach, my grandkids ran back and forth all week, it was truly relaxing. We had a family of 5 with 3 very tall boys. We all fit in here just fine! Barb was very responsive and helpful when we needed her. Stocked some breakfast food for the first day or two and it was so kind! Plenty of supplies and toys for beach outings and playing in the water. So glad we chose here because it was affordable and very secluded :) Thanks to Barb and Jay!